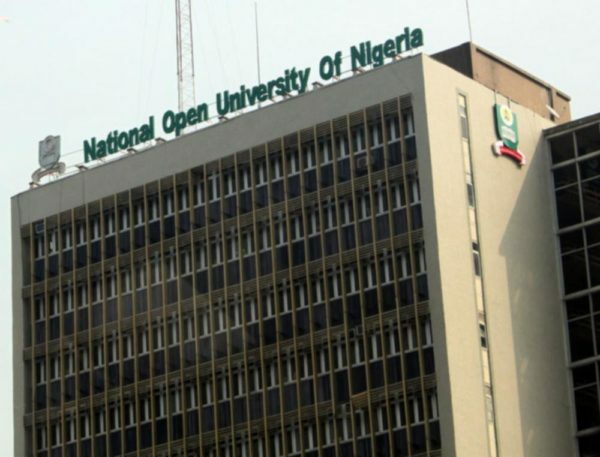 The National Open University of Nigeria (NOUN) is working toward producing its course materials as tablet computers rather than textbooks, its Vice-Chancellor, Professor Abdalla Adamu, has said. Adamu disclosed this while receiving Irina Bokova, United Nations Educational, Scientific and Cultural Organisation (UNESCO) Director-General, who paid him a courtesy call on Thursday in Abuja. According to him, the largest area of support that UNESCO gives to NOUN is the Open Education Resource (OER). “The OER is an online repository of a huge number of resources in education and the beauty of it is that they are free and anybody can access them. When NOUN eventually matures to a package called iNOUN, we will produce our materials as tablets rather than as textbooks. Virtually all the OERs will be downloaded on the tablet so that people will take them along wherever they are. They do not need to have internet access in order to have access to OER; this is one area that UNESCO has been extremely dynamic and helping us to acquire,” Adamu said. He said that OER was a part of the equity drive of both NOUN and UNESCO in order to make sure that people around the world had access to quality education at no cost. 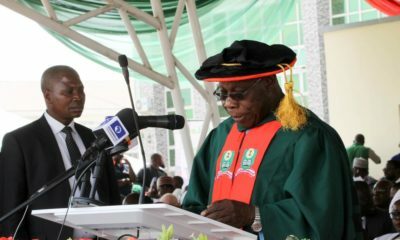 The vice-chancellor said that NOUN was networked to OER and UNESCO in order to provide thousands of Nigerians with an opportunity to have access to quality education materials free of charge. According to him, one of the OERs the institution is running at the moment is the History and Philosophy Science. He said that one major challenge confronting NOUN was that the public was not well-informed on the validity of Open and Distance Learning (ODL). Adamu appealed to UNESCO to assist in projecting and spreading the gospel of ODL as a veritable tool for university education in the 21st century. 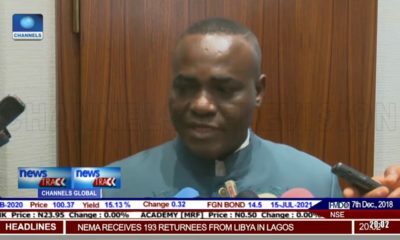 The vice-chancellor said that NOUN had provided scholarships to prisoners and was focusing on Internally Displaced Persons (IDPs), petty traders, artisans, commercial drivers among others. Responding, Bokova applauded NOUN for its passionate support education and social inclusion. She said that NOUN represented everything in the mandate of the SDG4 – Equality, Education for all, reaching the unreached and distant and marginalised. “You are involved in achieving the SDG4 in all its ramifications. You cannot achieve excellence in vocational education without higher education. We need to stimulate Research, Science, Technology and Innovation; we need to train teachers. You have plenty of energy and we will continue to support you,” she said. NAN reports that Bokova, the first woman to lead the UNESCO, is in Nigeria for a three-day working visit. Bokova, a Hungarian, was elected UNESCO Director-General in 2009 and re-elected for a second-term in 2015. Misplaced priorities! If you have been to/visited this institution or even attempted an exam, you’d realize that switching from books to tablets is the LEAST of their problems. ???? It is obvious you are not a student of noun, if you are a student you would know that the issue of providing the right quantity of textbooks required by each student is their greatest problem stop spreading ignorance based on hearsay. Most people are quick to condemn anything they don’t understand. Once again, misplaced priorities. Just because I have an opinion on something doesn’t mean I am not aware. What a narrow minded short view response. Shift for those who see the future and know it’s NOW! well done. Good initiative. Globalisation.